City Property Estate Agents comprehensive Sales Service provides you with our expert market advice and Free Property Appraisal. We arrange to meet you at the property and take photos and room measurements. We require completed terms of business and an EPC for the property. 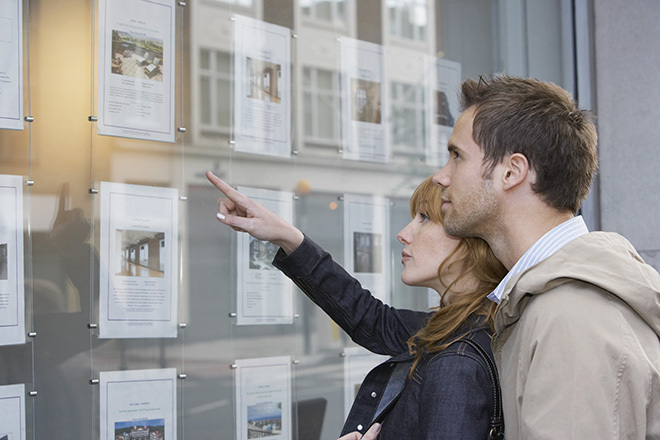 We then market your property via brochures in our office window, linked to PropertyPal.com and other selected property websites and marketed through our own website, social media and erect a 'For Sale' board at your property. We then work hard to provide viewings and obtain offers on your property and give you updates. Once we have sale agreed the property, we complete the relevant sales particulars and forward these to all parties and relevant solicitors. In order to obtain quick completion - we have weekly updates on the legal process. City Property Estate Agents are committed to obtaining the best price for your property whilst providing a professional honest service. We look forward to meeting all prospective clients.